Now it's no more necessary to weigh down our wallet with our credit cards or badges. The resolution is an handy credit-cards case... 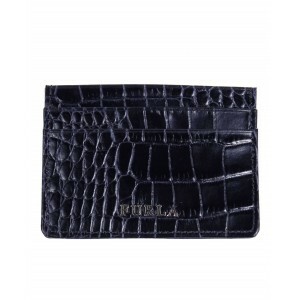 In our shop on line you'll find a wire range of credit-cards case: Furla credit-cards case, Jamin Puech credit-cards case.